Blessed with immense natural beauty, the historical state of Karnataka offers a perfect escape from the hustle and bustle of the city life. 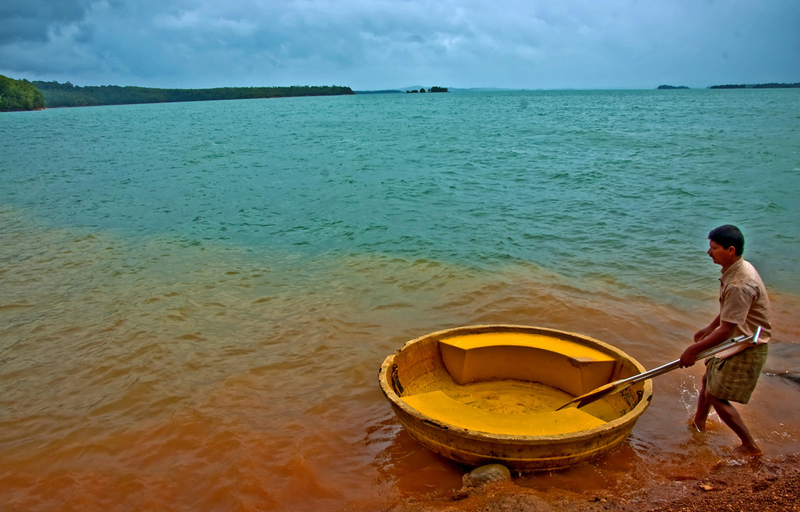 A land of myriad attractions, Karnataka is a heaven for travellers. With lush green forests, exotic wildlife, serene beaches, elegant waterfalls, Wold Heritage sites, and the quaint villages that still have the rustic charm, is what makes Karnataka a one of a kind destination. True to its tagline ‘One State, Many Worlds’ Karnataka has numerous popular as well as offbeat places that need to be explored. Be it heritage, culture, wildlife, beaches or mountains – you name it the state has it. Karnataka Tourism has introduced a new campaign “Script Your Adventure”, to further promote experiential tourism in the state. Discover the beauty of the state with these offbeat places that will lure you right away. If you are a nature lover who loves serenity and adventure at the same time then this is the place for you. Honnemardu, a tiny village situated on the back waters of River Sharavathi, is blessed with rich natural scenery and picturesque surroundings. A perfect offbeat location, situated approximately 390 km from the bustling city life of Bengaluru, this place boasts of exotic flora and fauna, and has multiple of activities ranging from trekking to bird watching, camping to coracle rides. 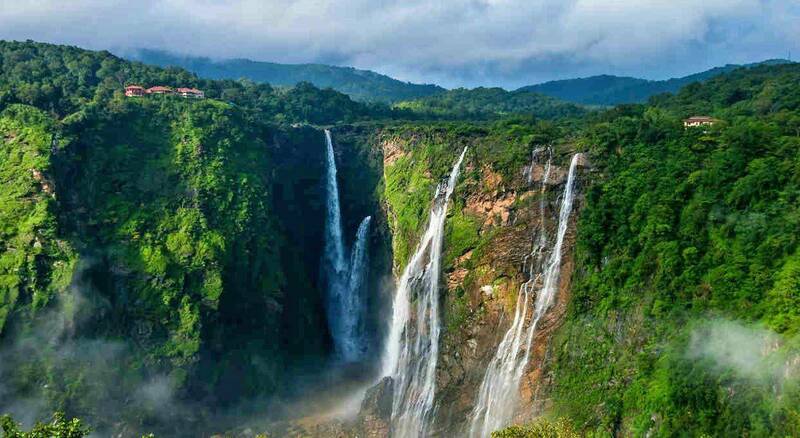 This place is close to the majestic and famed Jog waterfalls, the second highest waterfall in India and the Dabbe Falls. Also known as the Golden Lake, the bank of the river is full of sand-coloured pebbles that twinkle in the light and the water looks like molten gold making it a perfect location during sunrise and sunset. 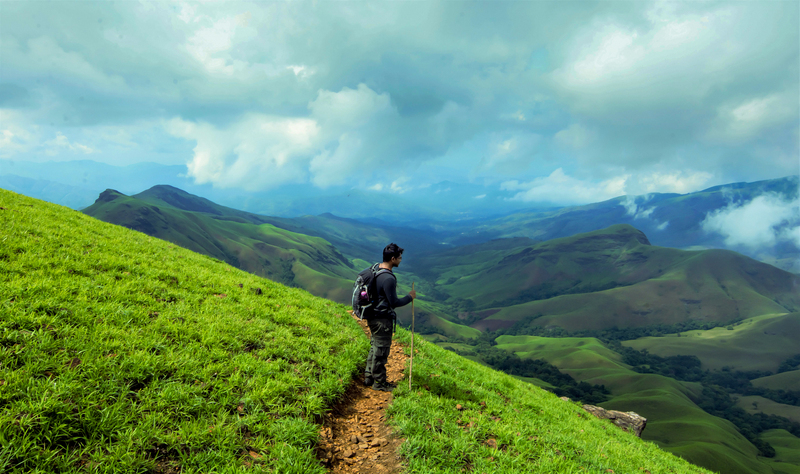 Situated at an altitude of 1,894 metres above sea level, the Kudremukh peak is a paradise for mountain lovers and adventure enthusiasts. The dense forests and the rich bio-diversity make this place all the more mesmerising. The mountainous paths, dense forest routes, and enigmatic waterfalls make a perfect companion for trekking and hiking. Kudremukh that means ‘horse face’ offers stunning environs, thus making it one of the best offbeat destinations. Kudremukh Peak, Kalasa temple town, Kudremukh national park, Hanumangundi Falls, Kalhatti Falls, Gangamool Mountain (a World Heritage Site), Horanadu holy city are some of the must visit attractions in Kudremukh. Located on the banks of Tungabhadra River, it is rightly said about Hampi, a small Kannad village that “If Dreams Were Made of Stone, It Would Be Hampi.” Now recognised as World Heritage Site by UNESCO, this place is replete with archaeology and history. Known as the cultural heritage wonder of Karnataka, Hampi is the place to relax and relish the beauty of architecture. With over 500 architectural structures in its ruins, it is also the former capital of the Vijayanagar Empire. This is a place where one can find beauty in the barrenness and grandeur in the ruins of the historic old world charm. 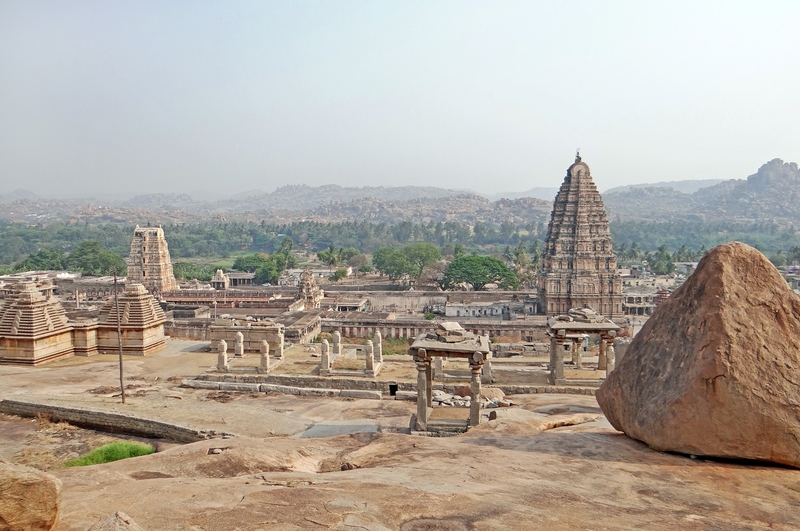 Hampi is adorned by many temples that tell the tales from the past. Places like Archeological Museum, Monkey Temple, Vijaya Vittala Temple, Virupaksha Temple, Royal Enclosure, Queen’s Bath, Underground Temple and Sasivekalu Ganesha are big tourist spots. If you looking for a complete solace and calmness by the sea shore, then a visit to this offbeat place is a must. Lying on the border of Karnataka and Goa, Gokarna is a low key and less commercialised beach destination that is perfect for peace seekers. 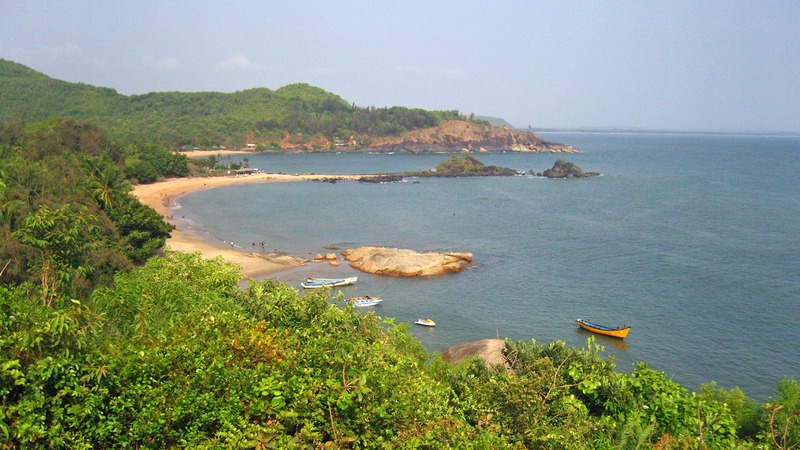 Also an important Hindu temple town as it confines many age old temples of Lord Shiva and Ganesha, this place has some of the best beaches such as Om beach, Gokarna beach and Kudley beach. From Yoga institutions to Ayurveda resorts, this place is also a perfect wellness destination, thus popularising it amongst the foreigners. There are water sports activities like parasailing, snorkeling and banana boat ride for the adventure enthusiasts. 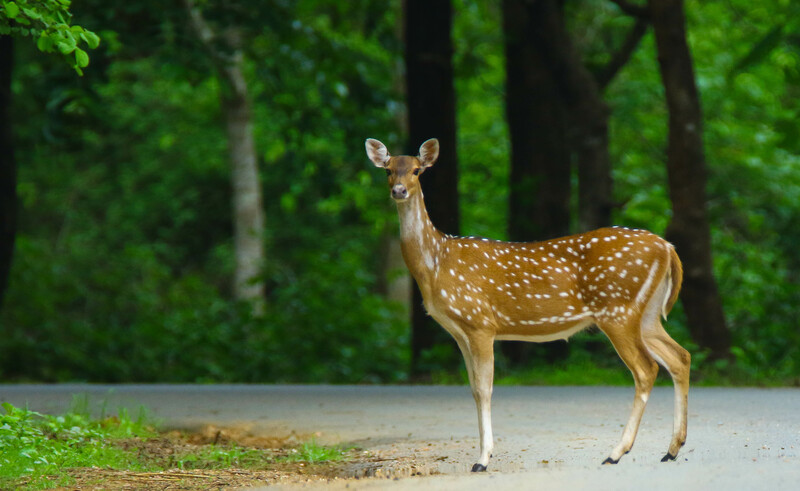 If you are a wildlife enthusiast or have a zeal for wildlife, the Dandeli wildlife sanctuary, the second largest wildlife sanctuary in Karnataka, is a perfect getaway option for you. Home to as many as 200 kinds of bird species including orange headed thrush and Malabar pied hornbills, this sanctuary is one of those very few places in India that is home to the elusive Black Panther. The other wild animals here are antelopes, elephants, sloth bears, tigers, crocodiles, Indian bison, bonnet macaque and so on. Placed on the banks of River Kali, the sanctuary is located on the borders of Goa and Karnataka and offers opportunity for adventure activities such as kayaking, river rafting, nature walks, night camps and angling in River Kali.